Last year, it was reported that the UK’s Vehicle Licensing Agency is planning to get rid of plastic driving licences by allowing the drivers to add their license to Apple Wallet and now, Ottawa-based software company Bluink has won a $1.2M contract with the Ontario government to develop a platform that would store electronic versions of driver’s licences and other government-issued ID on a user’s smartphone. 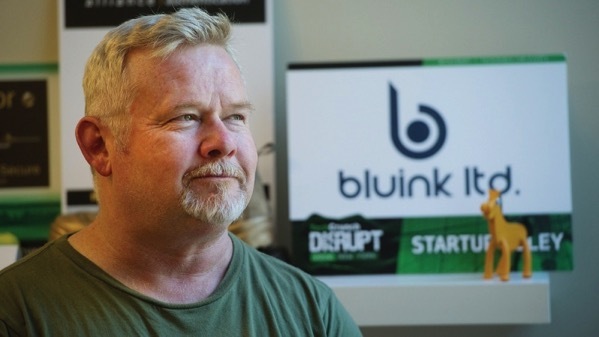 Bluink CEO Steve Borza, whose company has been working on its own password authentication technology for the past few years, believes this pilot project could finally render physical versions of photo IDs obsolete. “For us, it’s a great start, and the opportunities beyond Ontario are huge,” he told the publication. 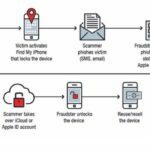 The app, called eID-me, will allow users to protect their privacy by revealing only as much information as necessary to prove their identities, Borza added. It will also speed up access to services such as medical care. With the touch of a button, all of a patient’s relevant OHIP information can be instantly downloaded to an electronic registration form during visits to hospitals and clinics. “Users with existing ID cards will be able to register for eID-me directly from their smartphones and will also have the option of renewing documents such as their driver’s licence through the app without having to go to a ServiceOntario centre or website. Bluink launched its 12-month proof-of-concept in October and aims to start testing the app at medical clinics and universities next spring.